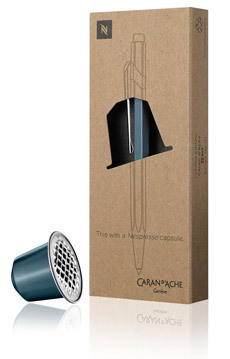 To meet the everyday needs of the office, Caran d'Ache has developed the OFFICE WRITING LINE. 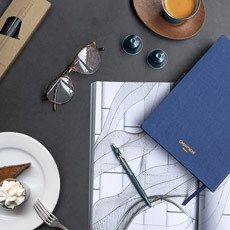 This broad, ingenious range is specifically intended to satisfy the demands that arise in today's work environment, offering highly practical designs, excellent writing comfort and strong materials. To suit all tastes and occasions, it includes variations that range from simple to highly original. 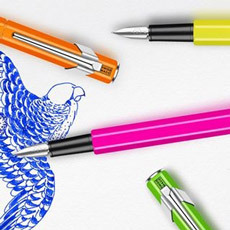 Office Line of writing instruments also makes a complete gift item with the possibility od personalizing certain items. 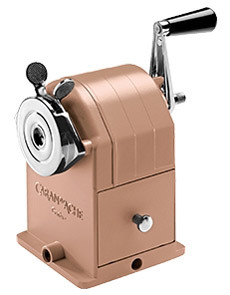 It is a multi-facetted range entirely dedicated to the office and produced with Swiss Made quality to withstand the rigors of a hectic working life.